Sebuah proyek tiga unsur utama yaitu Pemilik, Konsultan dan kontraktor. Ketiga unsur ini memiliki hubungan yang tidak bisa dipisahkan sehingga harus adanya manajemen yang mengatur dan mengelola, mengkoordinasi sebuah proyek agar mendapatkan hasil yang di inginkan ketiganya. Manajemen Proyek itu sendiri adalah sistem terintegrasi dan prosedur para profesional sepanjang desain proyek dan pelaksanaan konstruksi. Pelatihan ini membahas bagaimana cara merencanakan, mengorganisasikan, mengarahkan, dan mengendalikan pelaksanaan proyek. This course was designed to provide an understanding and a basic set of tools and techniques for people that work in a project environment. The couse is a based on the PMI framework which is the most globally accepted Project Management Methodology. After this course you will have an understanding of the project lifecycle and how a project can be delivered following afoemalized, structured approach based on industry standard practices. The course delivers concepts, methods, definitions, checklists, and practical knowledge that can be put to work immediately. This course examines project management roles and environments, the project life cycle and various techniques of work planning, and control and evaluation to achieve project objectives. The tools currently available to project management team (Engineers and Non Engineers) are discussed throughout this course. Produce a statement of work (SOW) and decompose overall project goals, also estimate benefits & resources. Develop a work breakdown structure (WBS), using established tools and techniques, to achieve stated project objectives. Produce a task-flow network, using established tools and techniques, and analyze the contingencies, interrelationships, and critical path(s) of the work elements. Produce a Gantt chart, using established tools and techniques, to schedule the completion of all work elements. Develop cost estimates and budgets with cost accounts to plan project expenditures. Develop cost summaries for tracking project expenditures to budgeted costs. Develop cost forecasts to proactively control future planned expenditures. Define the concept of earned value performance measurement (EVM). Describe how project management information systems (PMIS) are used to monitor progress, evaluate, and control planned cost and schedule performance. 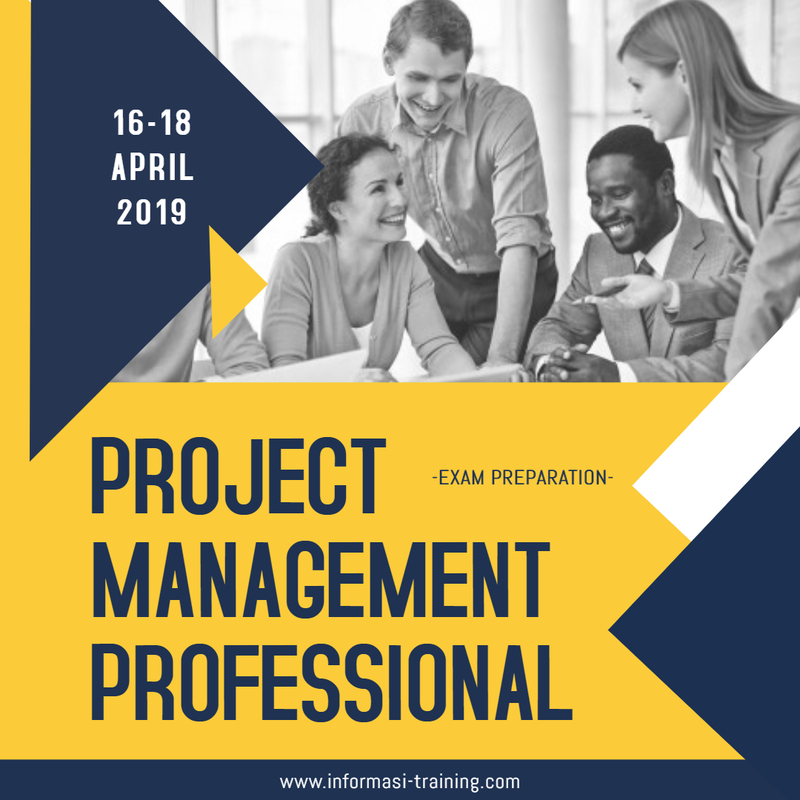 The course is structured around a four-phase process that provides a step-by-step framework for learning about and doing project management in the Industry. The course focuses on key technical practices and issues relating to each of the four project management phases as well as on “human dynamics” which are critical success factors in project management, such as communication, gaining consensus, problem-solving, meeting and coordinating, dealing with change and team-building. This course examines project management roles and environments, the project life cycle and various techniques of work planning, and control and evaluation to achieve project objectives. The tools currently available to project managers, engineers, professionals and project team are discussed throughout this course. Identify leadership styles of project managers. Describe techniques used to manage groups and individuals in order to increase the effectiveness of working on a project team. Identify sources of diversity, either corporate or ethnic, that impact project team effectiveness. Describe the procedure for conducting periodic project performance evaluation audits. Explain how project managers must communicate audit results to customers and management in order to manage expectations. Describe how, as a result of project audits, project managers conduct trade-off analyses of project performances versus cost and schedule constraints. Identify causes associated with project success and failure, transferring lessons learned to future projects.